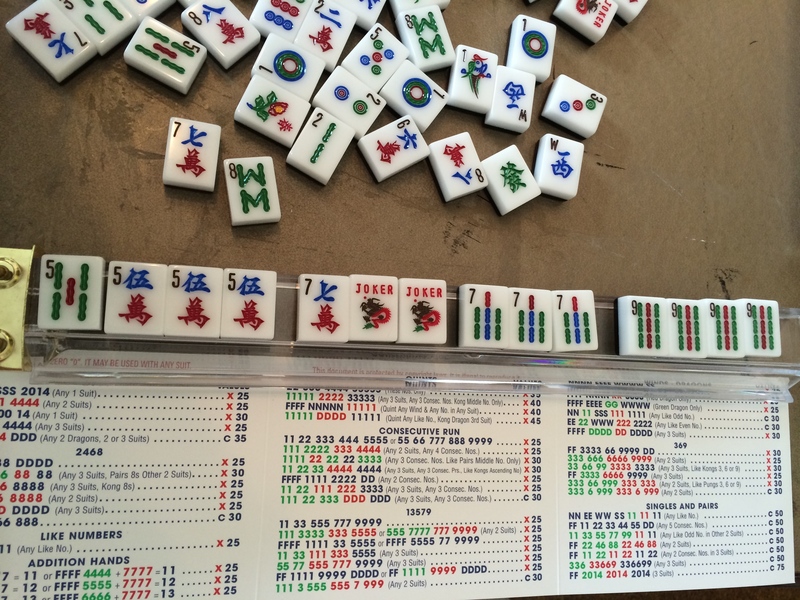 Today was Mah Jongg Wednesday for the OMs but three of the OMs are out of town. So, that left S1, K, and moi. We decided to do things a bit differently today. 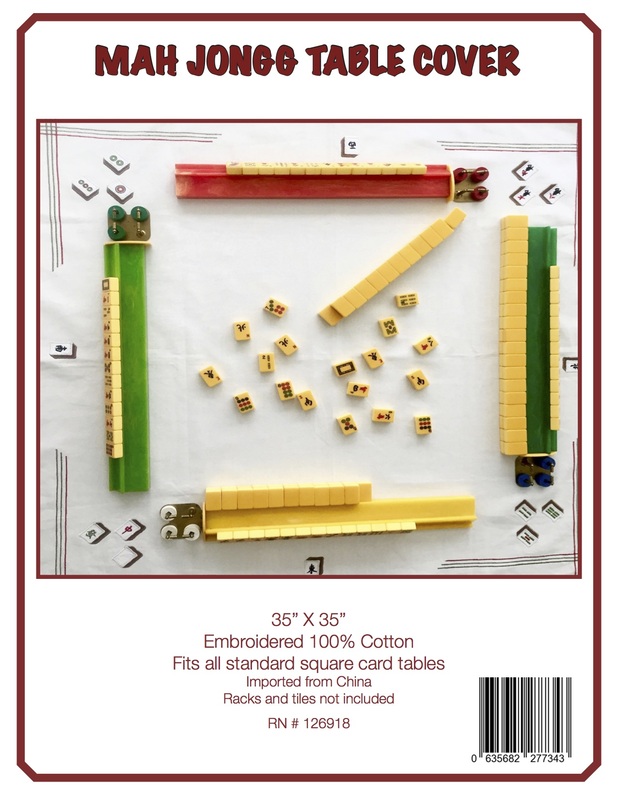 The three of us went to a really fun summer luncheon at our club and then decided to stay there and play Mah Jongg in one of the club rooms. We invited G to join us and she fit right in! We all had really good luck today and we each had multiple winning hands although we had just as many wall games as we had winning hands. K always asks the question: Do wall games mean we aren’t very good or do they mean that we are all really good? I think a wall game means we are all at the same level of game play and are playing very defensively. Let me know your thoughts on this. 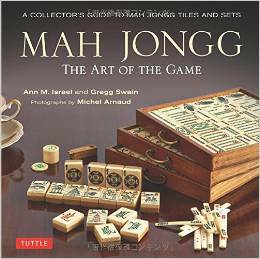 The day started out with G miscalling a Mah Jongg. This has happened to all of us at some time in our game history. She was dead but there were still Jokers that could be exchanged. 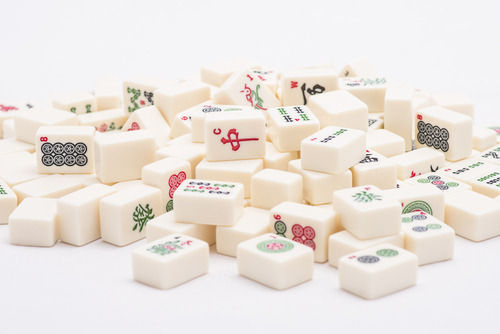 This entry was posted in Mah Jongg and Me and tagged Atomic, bams, consecutive run, dots, dragons, Flowers, Jokers, mah jongg, wall game, winds on July 10, 2014 by Mah Jongg and Me.